Providing the people of Sheffield with a top quality removals, packing and storage solution. Welcome to the official Acorn Removals blog! Hello and welcome to the official Acorn Removals blog! Here you will find news from the removals industry, discover our team’s latest projects and it will be the first place we post any current offers and discounts. We are a Sheffield based removals company, that has been operating for over 20 years now! Our experience and training means our removals team will always provide a top quality service, enabling you to move home with little hassle. 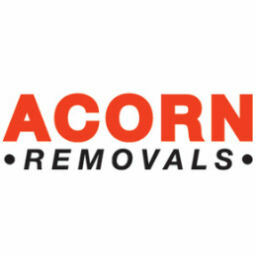 Needing a removal doing in sheffield or throughout south yorkshire or national, then go to http://www.acornremovals.net to get a quote. The professional removal company.